The selection of the Academy Awards is an unfair, flawed system. Everyone knows that. Not long to go now before this year’s awards, so here’s my pick of the biggest mistakes the Academy made over the last decade, and the alternatives that, in my opinion, should have been chosen instead. 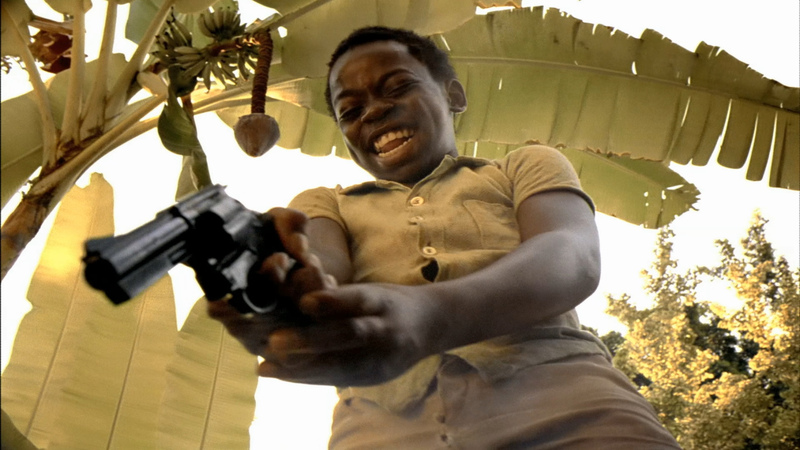 Case for: Fernando Meirelles’ Favela-set coming-of-age/gangster drama is a marvel. Thematically hard-hitting, stylistically dazzling and brought to vivid life by a group of non-professional actors, you sadly don’t see a film like this every year. Case against: The Academy, in fairness, did recognise City of God in other categories, with nominations for Director, Adapted Screenplay, Editing and Cinematography, and the film was just unlucky to come up against THE RETURN OF THE KING in the first three categories and MASTER AND COMMANDER: THE FAR SIDE OF THE WORLD in the latter. Cases for: 1. Who’d deny this fell-good oddball family road movie its time to shine? The Academy, that’s who! THE DEPARTED is far from Martin Scorsese’s finest work, and it pales in comparison (and often copies, shot-for-shot) the film it remade, INFERNAL AFFAIRS. 2. Gosling’s dramatic breakthrough took far too long. His performance as a substance-abusing schoolteacher in HALF NELSON is heart-breaking, equal or superior to all of the strong, silent types he’s played in recent years in art films. Cases against: 1. I guess the judges were growing bored of refusing Scorsese the top honour. It’s great that he was finally named Best Director, and perhaps they were just making it up to him for making him wait so long by showering praise on the rest of the film. Little Miss Sunshine was recognised for its acting, with a win for Alan Arkin and a nomination for the young Abigail Breslin, so there’s that. 2. Gosling was unlucky enough to be drawn against Forest Whitaker playing Idi Amin in THE LAST KING OF SCOTLAND, and the Academy loves a major actor playing a real-life monster. Case for: The Academy loves musicals, and this was a particularly special one. A realist folk musical with a good helping of light comedy and heavier social drama, it results in a very appetising cocktail. Case against: Maybe Once was too “Irish” for the Academy’s taste? Self-deprication and bittersweet, ambiguous endings don’t always sit well with them. 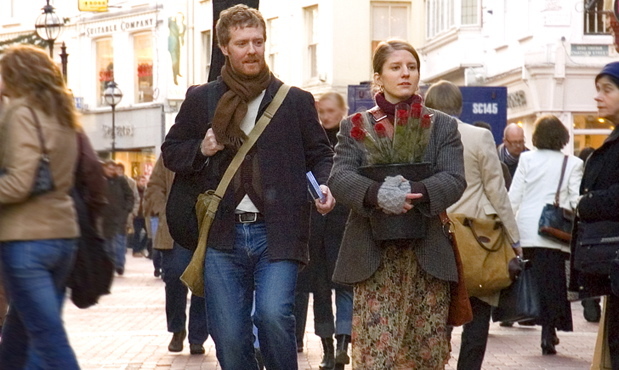 “Falling Slowly” rightly won Best Original Song as a consolation prize. 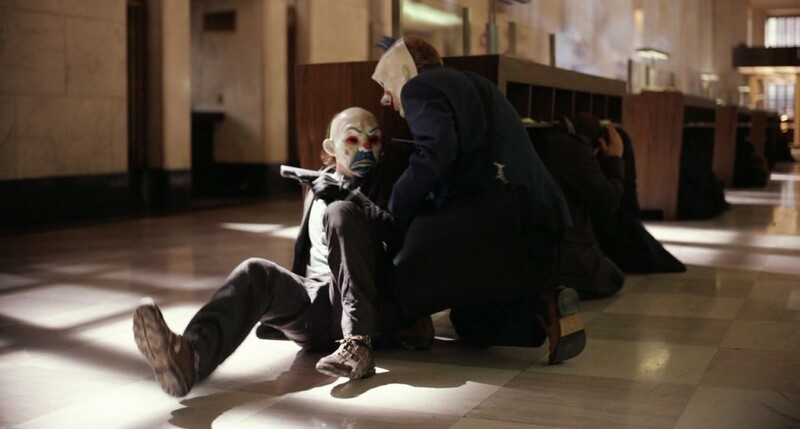 Case for: The Dark Knight was more than a superhero film. It was a big, meaty operatic tragedy with comic book trappings elevated by perfect craftsmanship. It was Best Picture material, this was the Academy’s one chance to prove they weren’t out of touch, and they failed. And no, token nominations in the technical categories and Heath Ledger’s posthumous award don’t compensate. 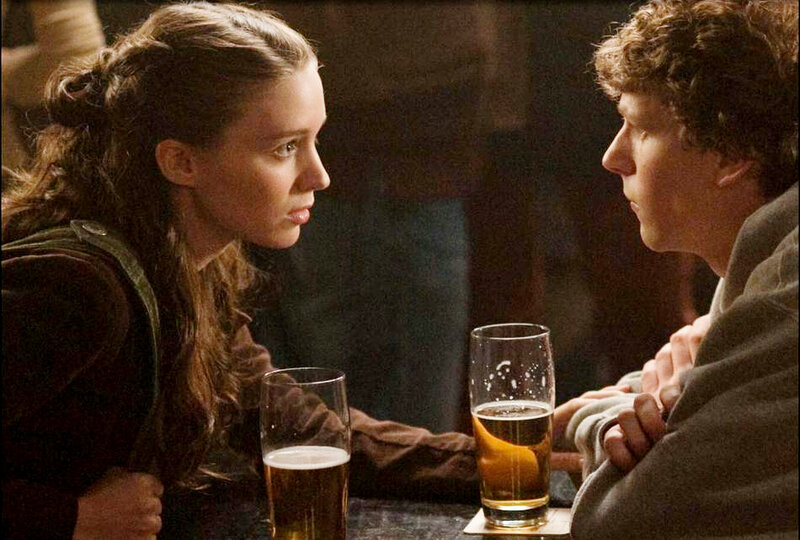 Case against: Last decade, only five films were nominated for Best Picture each year. It’s widely considered because of the snubbing of The Dark Knight that the Best Picture shortlist was increased from 2010 to take into account a wider range of films, though we’ve yet to see many notable results from the change. Case for: As nice as Pixar’s UP was, what everyone remembers from it is the moving opening montage. It didn’t maintain that impeccable form throughout, and tailed off towards the end. 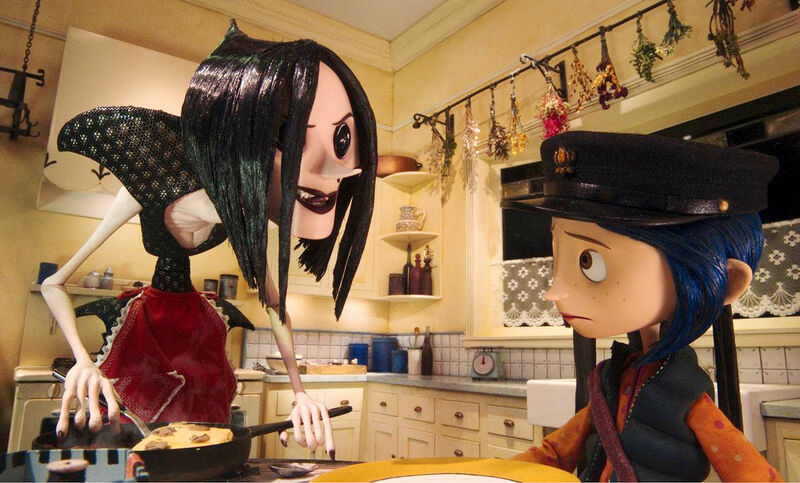 Coraline was an original creepy-sweet animation the likes of which we’ve never seen, and should have been recognised as such. Cases for: THE KING’S SPEECH was a good film – the script was solid (if lacking in subtlety), the actors all made their mark, but there was such a huge variety of better, more interesting films in 2010. Pretty much every other film nominated was more deserving, layered and nuanced. The wrong decision was made, simple as that. Cases against: Colin Firth is a huge actor playing a real person overcoming adversity in a simple feel-good story, and the Academy will always take that over cerebral sci-fi, complex morals, unlikeable protagonists and ambiguous endings. Cases for: 1. 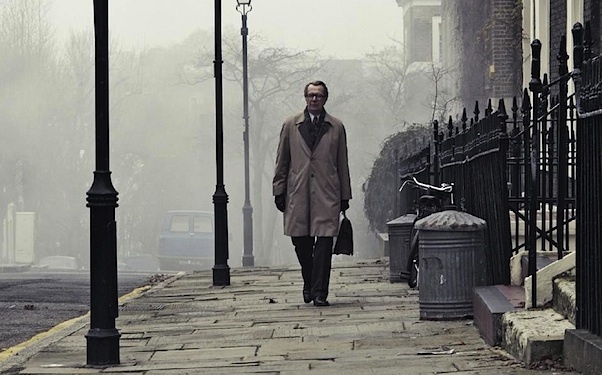 Any other year, Oldman’s masterclass in understatement and control as intelligence officer George Smiley in Tomas Alfredson’s take on Tinker Tailor Soldier Spy would have been a sure Best Actor winner. Unluckily for Oldman, he was up against Jean Dujardin, who the judges were besotted by. 2. The Academy old-timers still don’t seem to appreciate the skill involved in performance capture acting, and tragically overlooked Serkis who brought Caesar the chimp to life in RISE OF THE PLANET OF THE APES. 3. Tinker Tailor and Drive were both immersive and visually stunning pictures, the latter being a massive hit with audiences too, and either could, and should, have replaced Steven Spielberg’s good but not great WAR HORSE. Cases against: 1. Durjardin demonstrated a performance style not seen on film for decades in THE ARTIST, and it felt like something different. Plus, Gary Oldman is always great – he’ll have other chances. 2. Some still don’t recognise the difference between performance capture and animation, and if you’re not up on the process (despite it becoming more common) it can be difficult to get your head around why it’s just as valid as “real” acting. 3. The Academy loves war movies, and loves Spielberg even more. Cases for: 1. 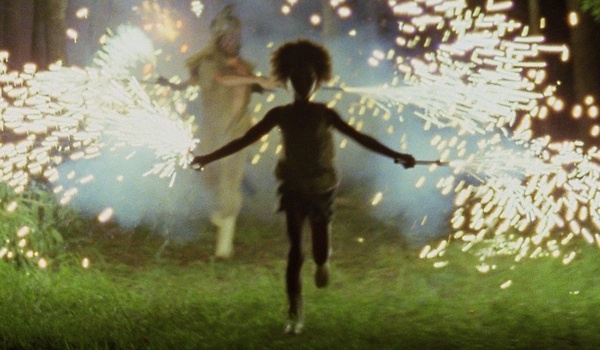 Beasts was an astounding debut feature from Benh Zeitlin. With a beautiful aesthetic, vital and unconventional script and bold subtextual themes, we instantly understood what Zeitlin was all about as a filmmaker. 2. BRAVE was good, but far from Pixar’s best. ParaNorman is a treat for horror nuts, stop-motion fans and pre-teen outcasts, and cemented Laika as a name to be reckoned with on the animation world stage, producing as they do heartfelt, mature and pleasingly, slightly twisted features. Cases against: 1. ARGO pleased audiences and critics alike, was a good old-fashioned Hollywood affair, and Ben Affleck of course disserved all the praise heaped upon him. Benh Zeitlin is only at the beginning of his filmmaking career too, and had already been showered with awards at international film festivals. Perhaps you don’t want him to be consumed by his own hype this early. 2. The Academy adores Pixar, and if in any doubt will give them the top animation prize by default. Also, in Brave, it was nice to see the criminally under-represented mother/daughter relationship in a mainstream animated feature. This entry was posted in Film, Film Feature and tagged 12 Years a Slave, Abigail Breslin, Alan Arkin, American Hustle, Argo, Beasts of the Southern Wild, Benh Zeitlin, Black Swan, Brave, City of God, Colin Firth, Coraline, Drive, Fernando Meirelles, Film, Forest Whitaker, Gary Oldman, Gravity, Half Nelson, Heath Ledger, Inception, Infernal Affairs, Jean Dujardin, Laika, Little Miss Sunshine, Martin Scorsese, Master and Commander: The Far Side of the World, Movies, Once, Oscars, Paranorman, Pixar, Rise of the Planet of the Apes, Ryan Gosling, Steven Spielberg, The Artist, The Dark Knight, The Departed, The Fighter, The Hunt, The King's Speech, The Last King of Scotland, The Return of the King, The Social Network, Tinker Tailor Soldier Spy, Tomas Alfredson, Up, War Horse. Bookmark the permalink.